Good sunny day and run to Boat of Garten. Took NCN7 not the Speyside trail. Fresh eggs for breakfast and shared porridge. 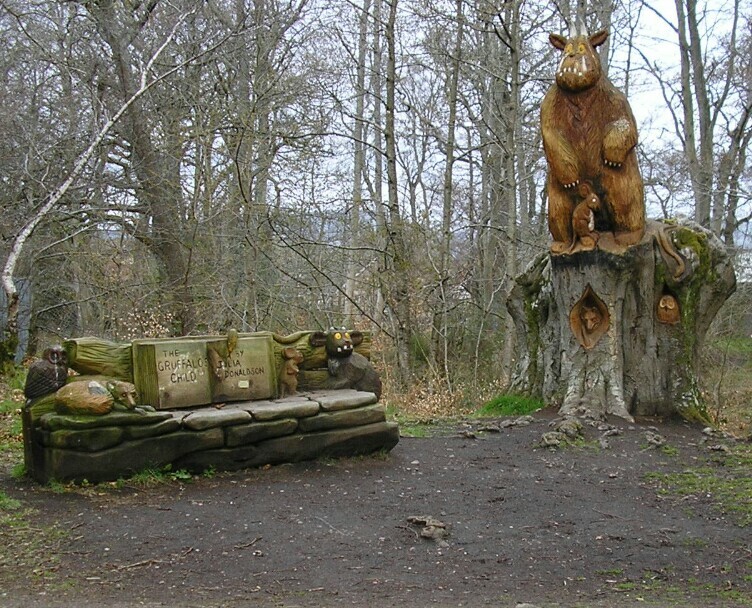 Bought cakes at Aviemore outskirts for lunch and picnicked in forest. My shoulder playing up again (30kish), so stopped enjoying quite so much. Undulating road – quite fast. 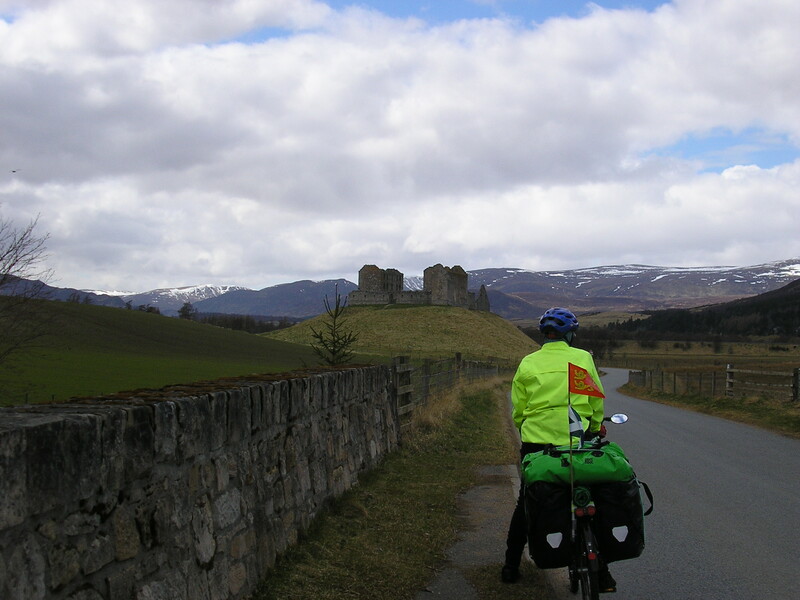 Wind round to S-Sw. B&B at Clune House, Newtonmore. Comfortable room – bit pricey, so hope it’s a good breakfast. WiFi good – able to do photos etc. Saw Reuthuen Barracks (ruins) Going for beer and supper – might look at Aqua Theatre?? (didn’t) Beers – Brewer’s Passion, Caledonian brewery, Edinburgh. This sign did not help J’s panic. Bunkhouse – good lentil soup, etc. 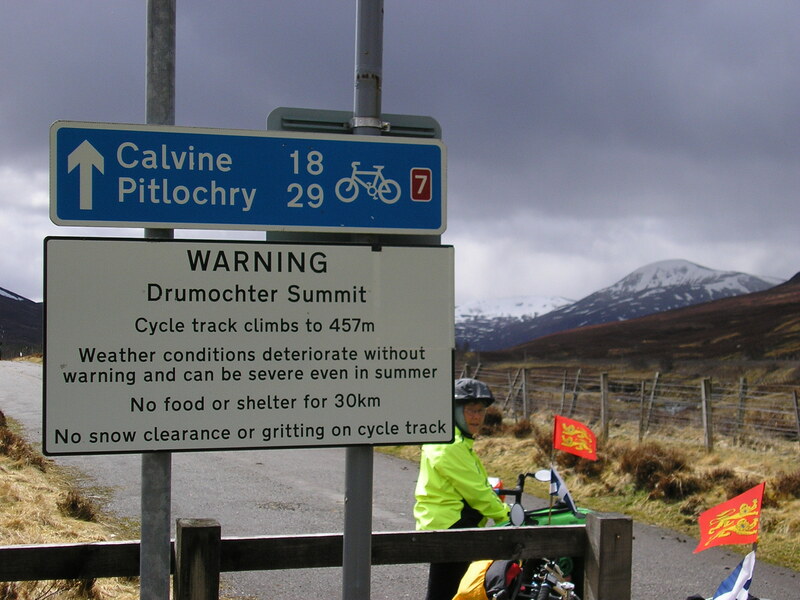 Brilliant NCN7 through Drumochter Pass (459mtrs) Climb was gradual, more or less beside A9 – really wasn’t as hard as the “wimp,” expected – amazing ride down on the NCN7 switchbacks but basically all downhill. Watched helicopter working on banks of the Garry. Struan early (1515) – looks excellent place – will be a pub again hopefully. Great supper, very nice hostess (bagpipe player). White cloud (weather forecast term) Good run out to Blair Atholl (Struan was a great B&B); passed very posh shopping development – The House of Bruar – ladies’ country clothing. 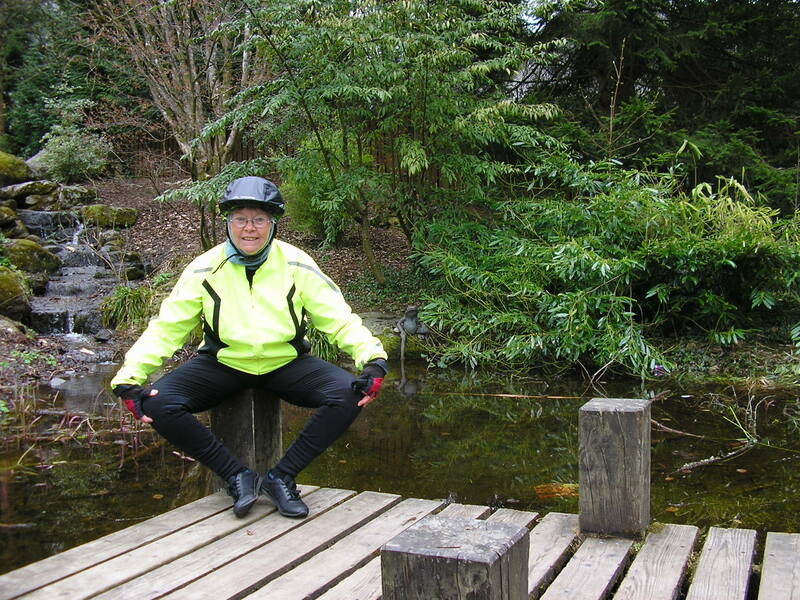 Coffee stop at Pitlochry – very twee holiday place – it’s getting more and more like that. But met really nice chatty lady. Switchback road through to Logerait where left NCN7 for the 77 over horrid rickety bridge; more switchbacks; following river and railway. No real lunch stop. Hard and rough forest track into Dunkeld past the Hilton – shocking potholes up their drive!! Dunkeld more “real” than Pitlochry. Bought emergency food and booked Bankfoot B&B. Chain lube by Progression Bikes – quite a bit of interest. Stopped at Beatrix Potter gardens to change GPS batteries. Nasty steps up to station and not very nice track on to Bankfoot road – relief to reach the final downhill run into Bankfoot – old coaching inn – real ales. Good breakfast and supper although I had a slightly upset tum. Good start – reasonably warm and windfree. Great cycleway round Perth along river. Very steep hill out on NCN77 and then undulating – rain catching us and getting wetter and wetter. I walked down very steep slippery hill above Glencarse. Stopped for lunch in bus shelter. Michael(chainsaw) chatted and filled flask. Continued towards Dundee getting wetter and wetter. Dripped all over the Picture House Restaurant and Cafe but booked into Courtyard B&B (owner took pity) arrived soaked to the knickers but they let us have their own personal guest room – very spacious. Still raining. Steepest up and down and wettest ride yet!! Supper of teacakes and nutbars. Gerry bit coldy. 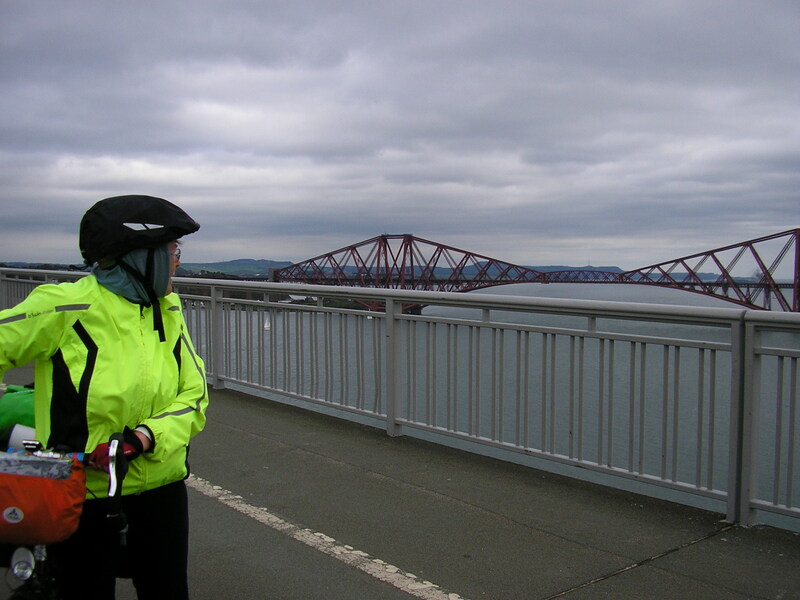 “Dash” to Dundee – wind behind us, loads of other cyclists. Good dedicated NCN77 along road into Dundee – surprise – a lift to take pedestrians & cyclists up to bridge. “Discovery” exhibition with penguins. Gerry rode the bridge, I walked it – too many pedestrians. Interesting road (NCN777) through Newport-on-Tay to Newburgh. Very steep hill in the middle. Forest picnic at top, headwind all way so hard work. Thought luck was in as first pub with B&B said “vacancies” but was full, kindly phoned to next town 3 miles off route (I was not very happy) and booked the Crees Inn. Customer tried B&B on route, no reply, shame (actually just as well as was still off route on rough track) If there is a wind tomorrow – let it be an easterly!!! Sunny morning – wind behind back to Newburgh then in face and very steep “walking hill”. Auchtermuchty coffee stop by Jimmy Shand statue, nice sunshine. Falkland Village very busy apparently quite a tourist site – medieval village. Took cycle path through House of Falkland to Pillars of Hercules – lunch break (soup, bread and cake £12.20) Good but not exactly as website led us to believe. Gerry cold bad when stationary, easier when pedalling. My legs pretty tired against wind. Pleased that we stayed on cycle route as good surface through to Strathmilgo. Hardish hills against wind to Kinross. 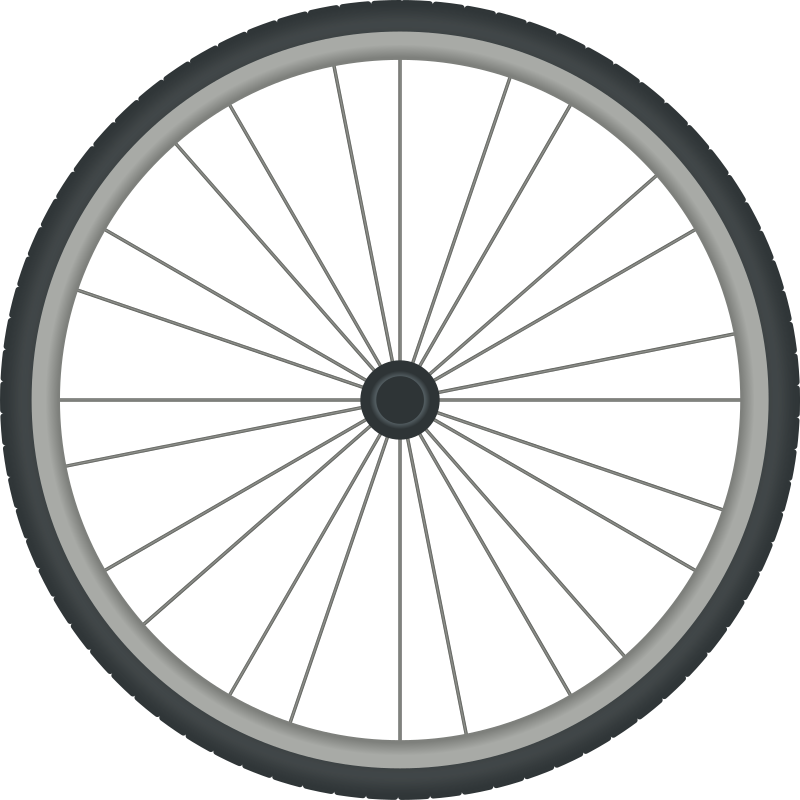 Last bit hard – NCN1 blanked out but still signed for cycling. B&B Roxburgh House – landlady also does chinese medicine! Bikes in the garden. “Chippy” next door. Queues out-the-door (£6.90 for supper) £50 B&B. Landlady bought aspirin for Gerry – v. kind. We were getting braver on the bridges by now..
decided to go for Edinburgh. Met Policeman cycling to Bournemouth. Very impressed with weight of Gerry’s bike! Bridge good (v. impressive looking across to iron rail bridge). Cycle route into City and Hostel surprisingly rural in places, suburbia in others and an excellent path! Good hostel with reasonably priced food. Only downer, bike store in basement down awkward steps. Walked to Carlton Hill, looking out over river mouth – perfect spot – bit of John moment, so much what he would have liked. Bought breakfast – did shopkeeper charge for too expensive Edinburgh rock that we didn’t buy? Ready for bed now – only 2125!